Pakistan opener Nasir Jamshed and another unidentified man have been arrested in the United Kingdom in connection to the ongoing investigation into the corruption scandal in the Pakistan Super League (PSL). It has been revealed that South Africa spinner Aaron Phangiso was not allowed to board a plane from Dubai back to South Africa as he was too drunk and behaving in an unruly manner. 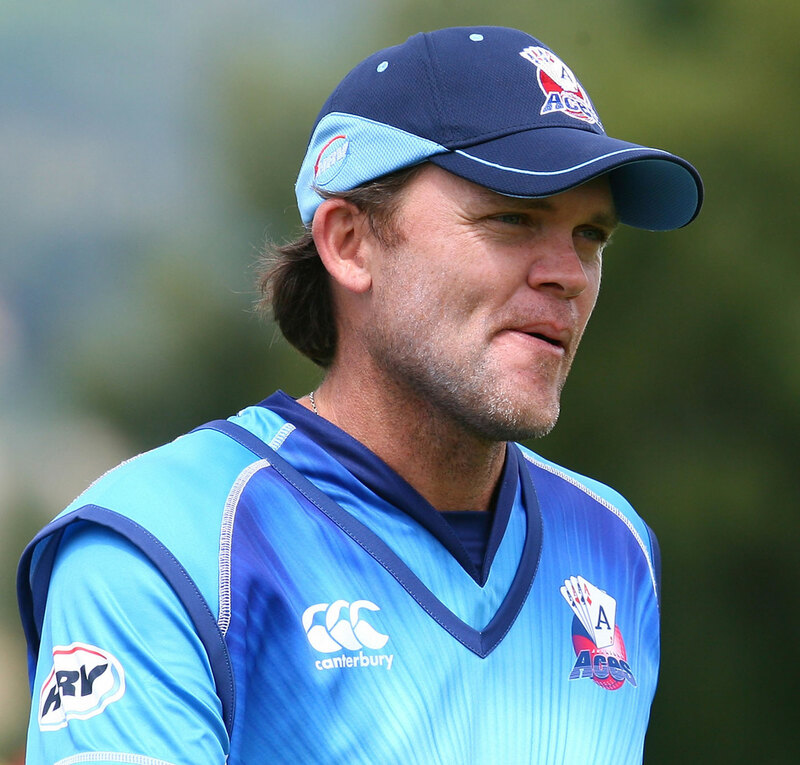 Disgraced New Zealand batsman Lou Vincent has been banned for life by the England and Wales Cricket Board (ECB) after he admitted to being involved in match-fixing and breaching the board’s anti-corruption regulations. Despite being banned indefinitely by the Bangladesh Cricket Board (BCB) after admitting to being involved in corrupt activities during the 2013 Bangladesh Premier League (BPL), disgraced captain Mohammad Ashraful recently featured in a cricket tournament in the United States. 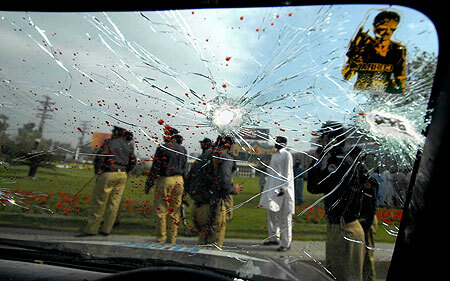 With the fourth anniversary of the Sri Lankan team coming under attack by Pakistani militants just having passed, the Pakistan Cricket Board (PCB) have once again made a desperate plea to the rest of the cricketing world to bring the sport back to its shores. 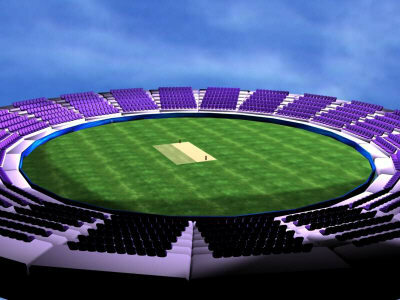 International Cricket Council (ICC) CEO David Richardson has announced that it is up to the Pakistan Cricket Board (PCB) to revive international cricket in the country by convincing other nations that it is safe to play. 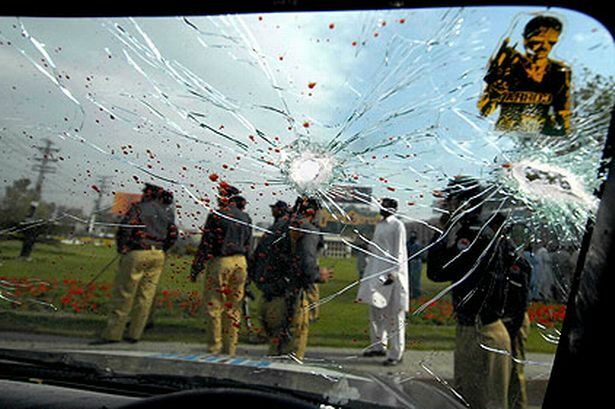 International teams have always been scared to travel to Pakistan since March 2009 after the Sri Lankan team were attacked by militants, but in a desperate attempt to revive the sport in their country, the Pakistan Cricket Board (PCB) have announced that they will be buying bulletproof buses to ensure the safety of any team that comes to their shores.